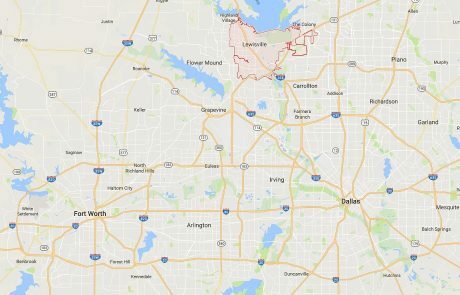 Search homes for sale in Lewisville TX, including all available MLS listings of Lewisville Texas homes for sale and Lewisville Texas homes for rent. See what’s happening in the local real estate market. The median price of a Lewisville TX home was $248,529 in September 2017, while the average price stood at $281,734. 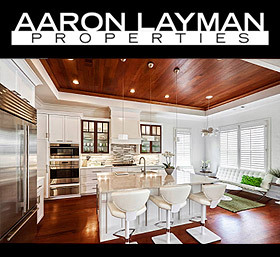 If you are in the market to buy or sell a Lewisville TX home, contact Aaron Layman Properties today to speak directly with an experienced real estate broker. 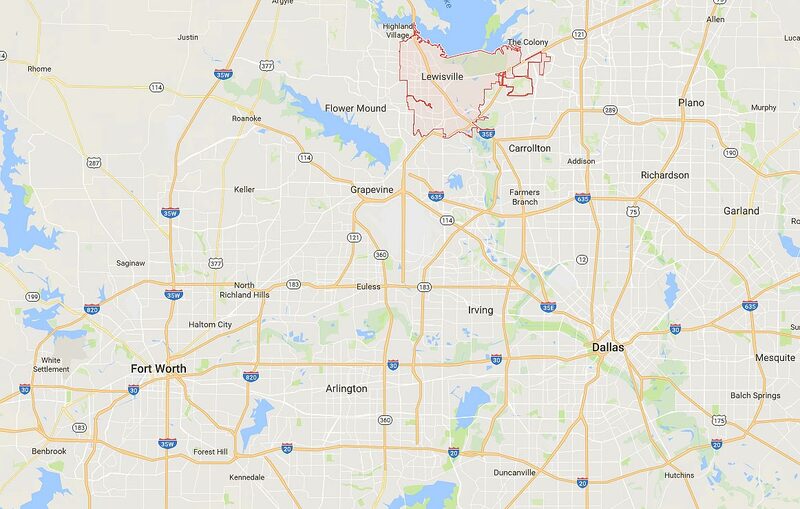 Lewisville Texas is a suburb northwest of Dallas with over 104,000 residents. 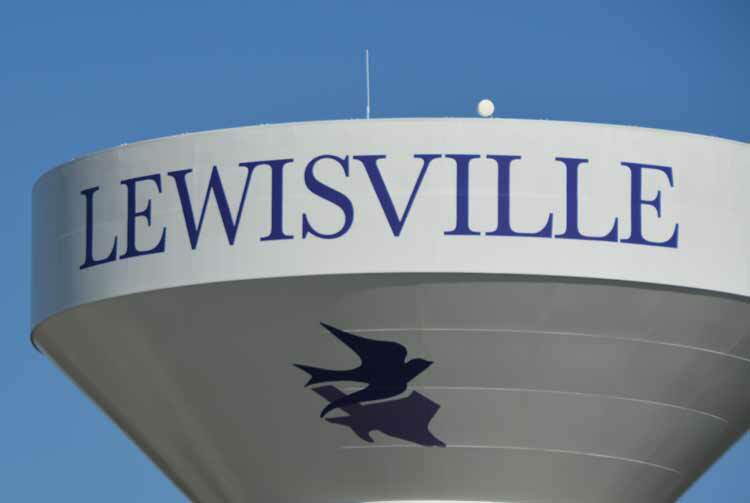 The city of Lewisville is located in Denton County and encompasses approximately 36 square miles, including the roughly 6 square miles of Lake Lewisville. Lake Grapevine lies directly to the south of the city, making Lewisville a recreational hub for the DFW metroplex. Cultural attractions in Lewisville include Toyota of Lewisville Park and the MCL Grand Theater. 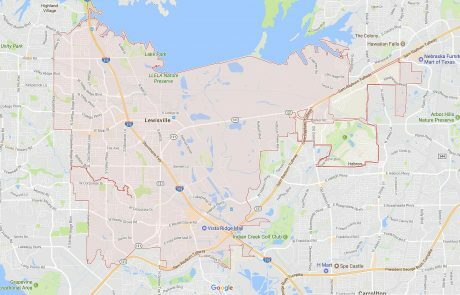 Lewisville Independent School District serves more than 53,000 students spanning 127 square miles. Lewisville ISD operates five high schools, 15 middle schools and 41 elementary campuses. 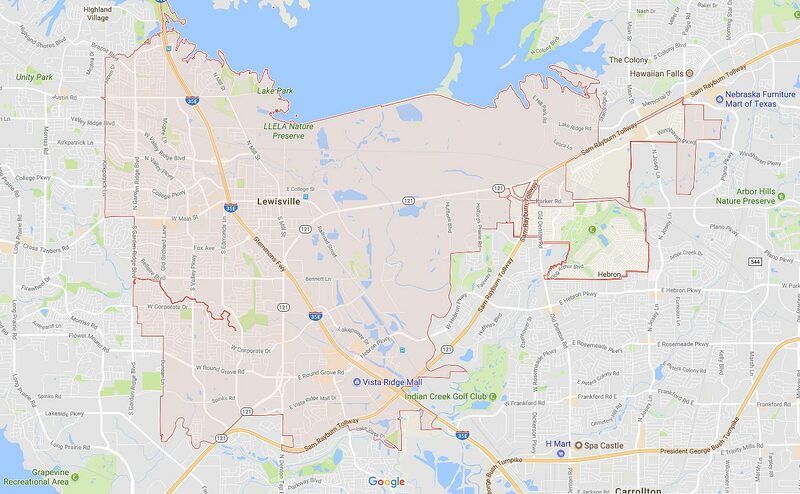 Lewisville ISD serves thirteen municipalities around the city of Lewisville, including Argyle, Grapevine, Flower Mound, Highland Village. Lewisville ISD operates the Lewisville ISD Outdoor Learning Area (LISDOLA) which is open every second Saturday each month from 9am to noon. Homes for sale in Lewisville Tx consist of various resale properties and a limited supply of new construction. Castle Hills is a 2800 acre master-planned community in Lewisville providing a good mix of homes for sale and abundant amenities including 25 parks and numerous hike-and-bike trails. Castle Hills received 2012 national and regional awards for “Community of the Year” from the NAHB.